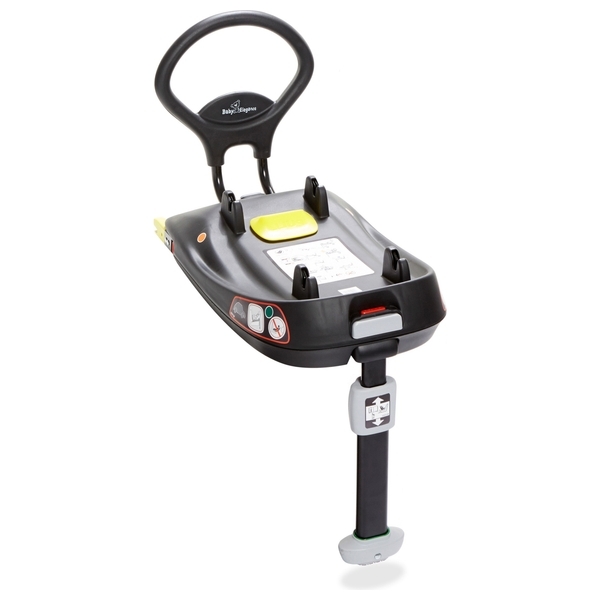 The Baby Elegance Isofix Base Plus is a quick, convenient and safe way of installing your Group 0+ car seat into your car (sold separately) The base easily fits into the IsoFix connectors fitted in compatible cars and allows your car seat to fit directly to the structure of the car rather than securing it with a seat belt. Apart from being an easy and convenient way to fit your car seat it also has lots of safety benefits. Using the ISOFIX system has shown to reduce the impact of force in an accident as well as reducing the risk of installing your car seat incorrectly.